Home / UFO / UFO Over Temple Mount Jerusalem - A Real Deal Or CGI Hoax? 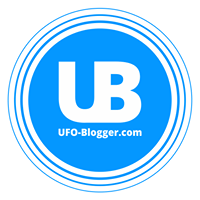 UFO Over Temple Mount Jerusalem - A Real Deal Or CGI Hoax? Jerusalem UFO - UFO Over Temple Mount Jerusalem - A Real Deal Or CGI Hoax? 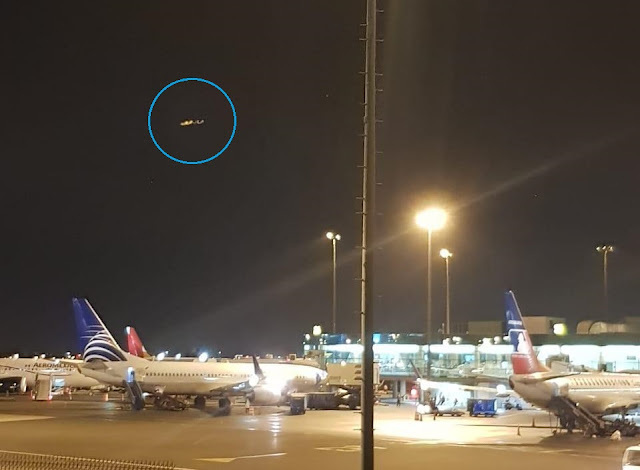 Yesterday we have received the email according to which this morning around 01:00 AM at the promenade of Armon Hantziv in Jerusalem, i was witness(with another guy), an amazing UFO aircraft over Jerusalem old city (mount Moriah) Dome of the Rock,Temple Mount,قبة الصخرة, הר הבית. But we think we have find the hole in above video as well... please have look : HERE we think the whole city in the above video is just a picture and camera was moved around with voices on the background. Check the last part of the above video shows the white orbs moving left to right. Look when the white orbs go left, you can see the black ones are shadows of the white ones. total fake. an orb wont produce a shadow on the sky. It's a Hoax as well ! So now you guys have to decide wither its a real deal or just a continues viral marketing to promote the tourism in the area or "GOD's Chosen People' (you can hear these wording in second video) propaganda? We guess hoaxers are trying hard to prove its a real event by posting another video with added flash at the end of the video as many of us questioning why closeup video above don't have flash even if we assume closeup video is not a CGI (using still image [link] as background.) Another Hoax ! Today we have receive another email according to which the maker of Temple Mount video has admitted that his video is a hoax to the Israeli channel 2 news. Still waiting for news link..